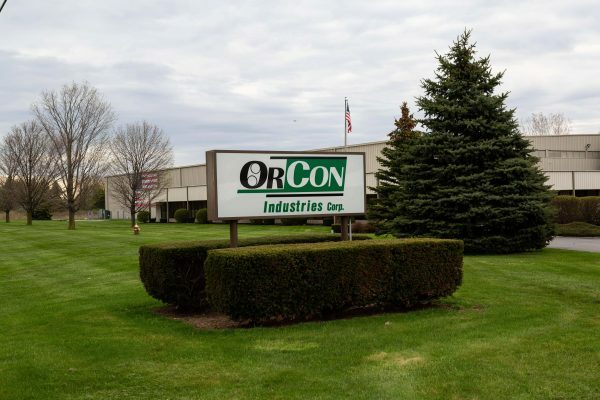 The StoroPack line of void fill products is new to this area and we’ve already seen savings for customers exceeding 30%, both in foam and paper. Custom foam in place packaging is a snap with Storopack’s FOAMplus. 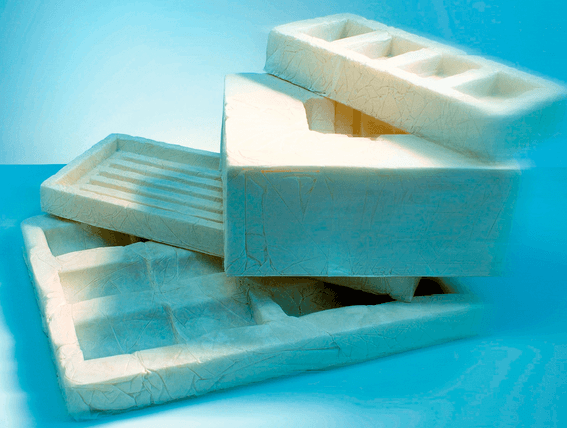 We offer a variety of fast and convenient solutions that let you create instant foam packaging on-demand. 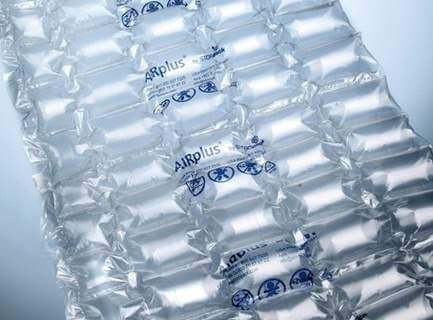 AIRplus air bag packaging is the perfect option for fast, lightweight void fill. 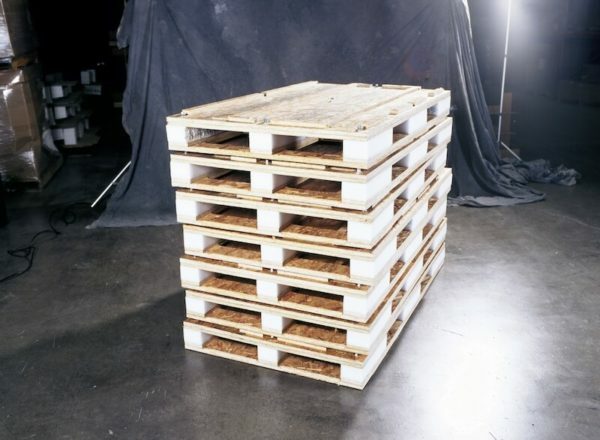 This type of block and brace packaging gently holds your products in place during transport. 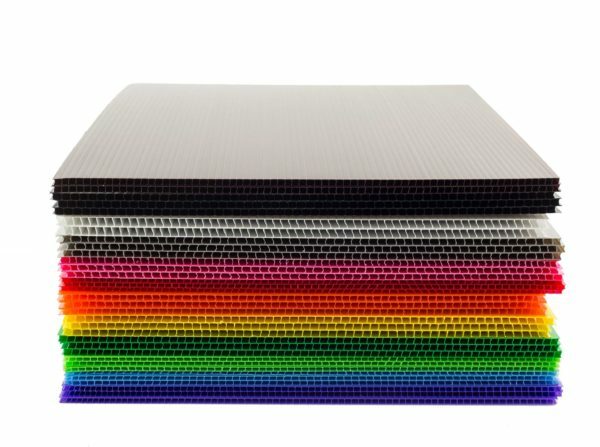 PAPERplus Classic systems create paper pads that offer all-around protection. 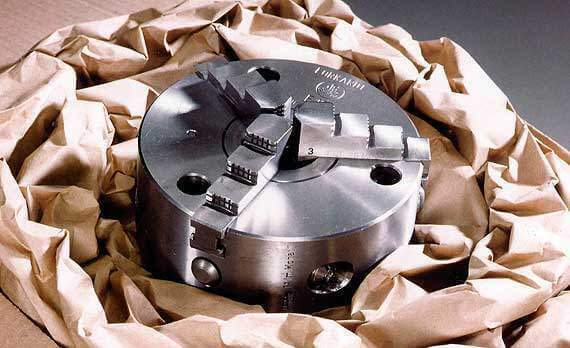 They’re strong enough to stabilize heavy objects and have bulk to provide superior cushioning and void fill. Choose from several models including integrated packing table configurations.